A WORRYING trend is emerging in Gweru, where preachers claim to be curing HIV and Aids and are advising followers to stop taking anti-retroviral drugs, minutes of a recent Gweru magistrates' Victim Friendly Court (VFC) sub-committee meeting reveal. According to the VFC sub-committee, on the lessons learnt in 2017, there were cases where churches and religious leaders put the lives of their followers at risk by hoodwinking them into dropping their ARV regimens purporting that they have been spiritually cured. 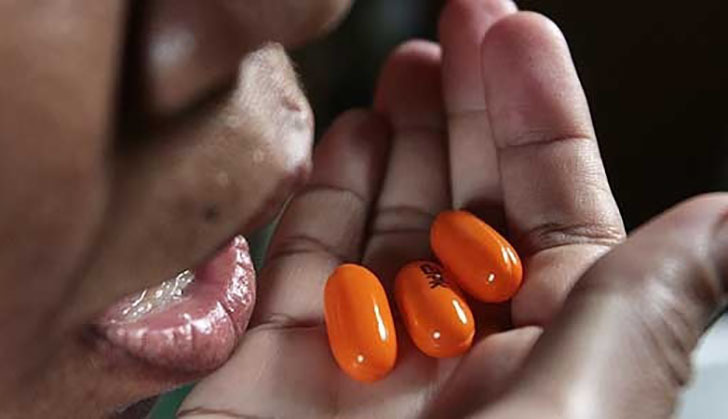 "In 2017, we also learnt about some churches or religious groups, which were advising their congregants to stop taking anti-retroviral drugs after going through a process of spiritual healing," minutes of the meeting held on March 23 read. "Unfortunately, because of this misinformation, those members end up dying because currently HIV and Aids cannot be cured. Statistics show that since 2006, more than 300 000 deaths have been averted due to access to anti-retroviral therapy, with more than 49 000 deaths prevented in 2016 alone. In 2014, Health and Child Care minister David Parirenyatwa warned prophets to desist from telling people living with HIV and those suffering from other ailments from taking drugs. Although at the time Parirenyatwa urged government to come up with legal instruments to curb such a practice, to date, no law has been crafted against people who claim to cure HIV and Aids. Popular preachers in the country have been known for dishing out "holy" oil, which they claim can cure various ailments.